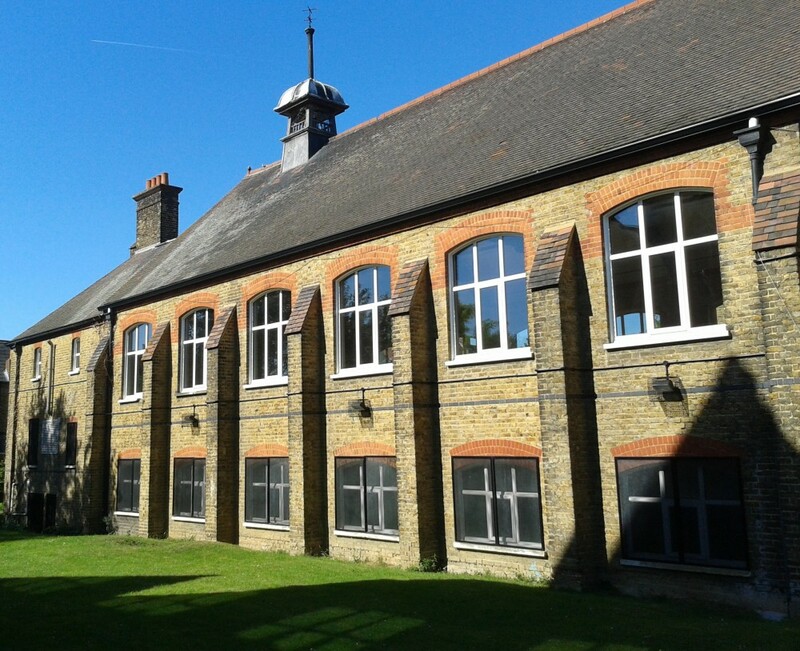 St. James Community Hall is available for hire for private functions, either for one-off events or for regular sessions. The hall holds up to 120 persons seated. It has an excellent wooden floor, with an area of 165 m2 and is well lit by both natural and artificial light. There is a stage of 21 m2 at the end of the hall, with access via 4 steps up from the main hall or via a side room. 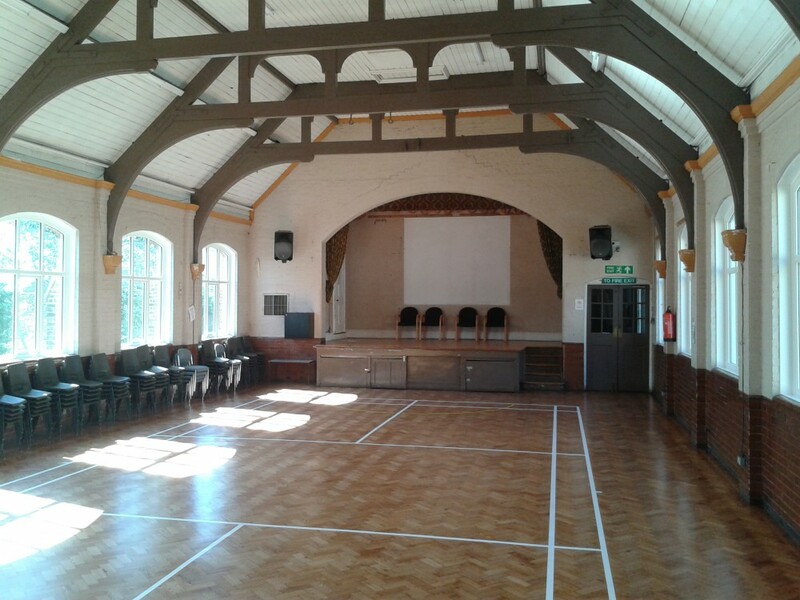 The hall has a basic sound system installed, with easy connections for microphones, iPods, portable sound systems and mixing desks. There is also a small kitchen with microwave for reheating food. Please note: Unfortunately the hall curently has no disabled access or facilities. Usual rates are: £40.00 per hour for a minimum of 3 hours, with a refundable damage deposit of £100.00. Please ensure you include adequate clearing up time within your booking. Please click HERE to read terms and conditions.